Before you decide on the type of well and water softening equipment you want to install at your home or place of business, you need to first determine how you dig the well. Generally speaking, there are three different methods that can be used to create a well. Here is a closer look at each of these three options. Drilled wells are created by penetrating unconsolidated material with either a cable tool or a rotary-drilling machine. These wells can be drilled more than 1,000 feet deep and require the installation of casing and a screen in order to prevent the inflow of sediment. These components are also used in order to prevent the well from collapsing. In addition, the space around the casing must be sealed with grouting material in order to prevent the water from becoming contaminated. Driven wells are created by driving a small-diameter pipe into the ground. In most cases, a screwed well point is attached to the bottom of the casing before the process is started. Hand-driven wells are usually just 30 feet deep, while machine-driven wells may be 50 feet deep or more. While driven wells are simple to create and are a relatively inexpensive option, they can only be used to tap for shallow water. As a result, driven wells can easily be contaminated by surface sources. Dug wells are created by using a hand shovel to reach below the water table. With this type of well, the digging continues until the water exceeds the digger’s bailing rate. The well is then lined with some sort of material to prevent the well from collapsing, such as stones, bricks or tiles. Clearly, the option that is going to give you the best long-term results is a drilled well. 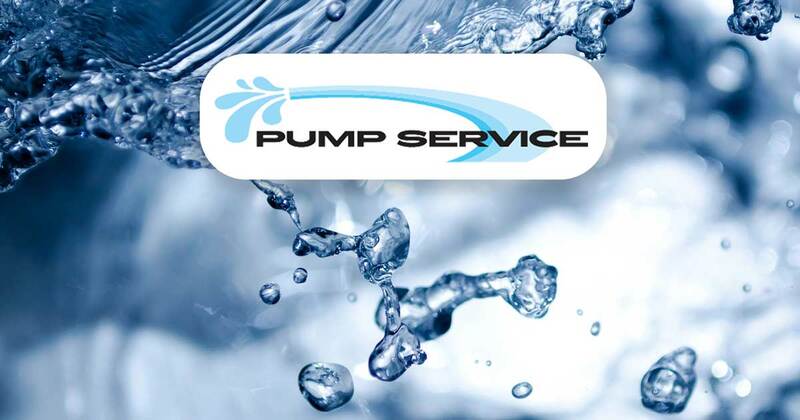 To learn more about your options and how to set up a water system for your home or place of business, contact Pump Service Idaho today!